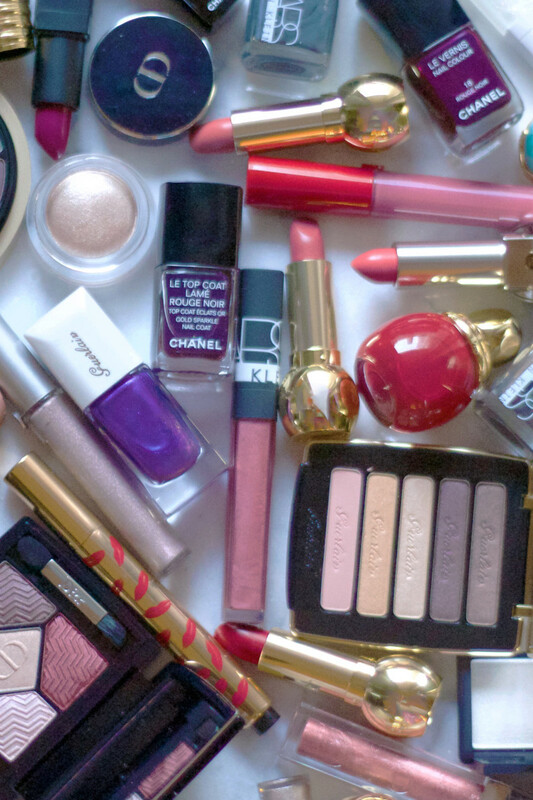 Get your credit card ready and make some space in your makeup bag, because Black Friday is upon us once again! 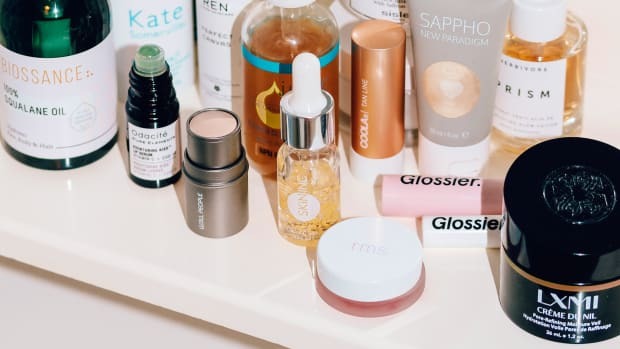 As usual, I&apos;ve compiled a complete reference guide to allllll the beauty sales worth checking out. 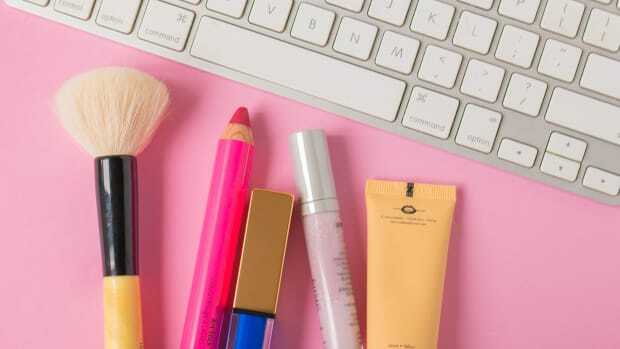 This year, lots of brands are doing site-wide discounts (the best kind of beauty deal! ), as well as free gifts with purchase and special limited-edition items. 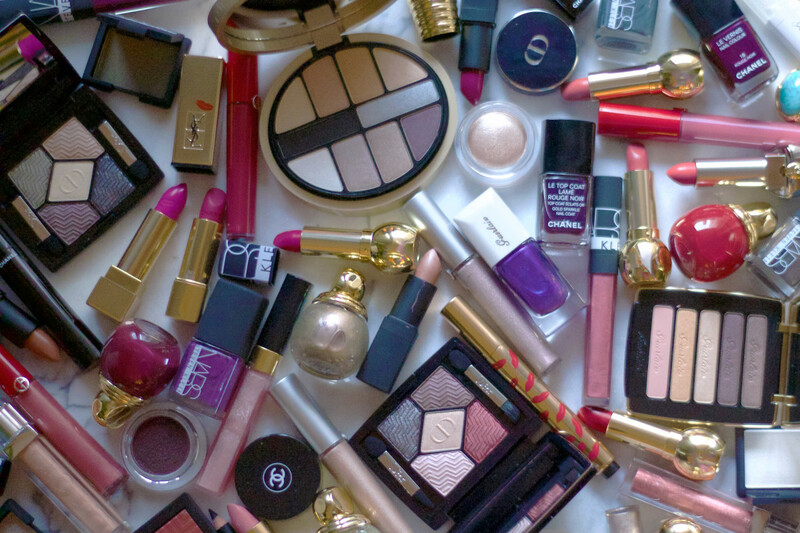 Below, you&apos;ll find more than 100 Black Friday beauty offers, and counting. Happy shopping! 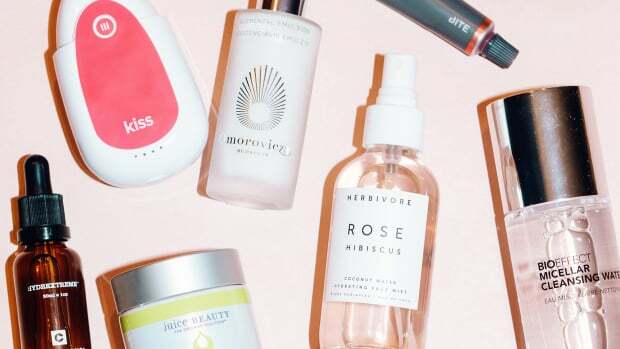 These Black Friday beauty deals are not to be missed. Bath & Body Works — Get a Black Friday V.I.P. Tote (US$115.75 value) for US$25 with any purchase of US$30 or more. Promo code: YOUREFIRST. Bloomingdale&apos;s— Beauty gifts with purchase; see offers here. Bobbi Brown — Get a free holiday gift set with any purchase of US$50 or more. Clarins (Canada) — Get up to C$42 off exclusive gift set bundles. Clarins (US) — Get up to US$45 off exclusive gift set bundles. Dr. Brandt — Get 40 percent off site-wide. John Masters Organics — Get 30 percent off site-wide; and free US shipping on all orders. Promo code: GIFTS. MAC (Canada) — Get 40 percent off Goodbyes. MAC (US) — Get 40 percent off Goodbyes. Nuxe — Get 30 percent off site-wide; and free US shipping on all orders. QVC — Black Friday beauty deals; see deals here. Get US$5 off your first order. Promo code: FIVE4U. Red Light Man — Get 15 percent off site-wide. Promo code: REDFRIDAY. 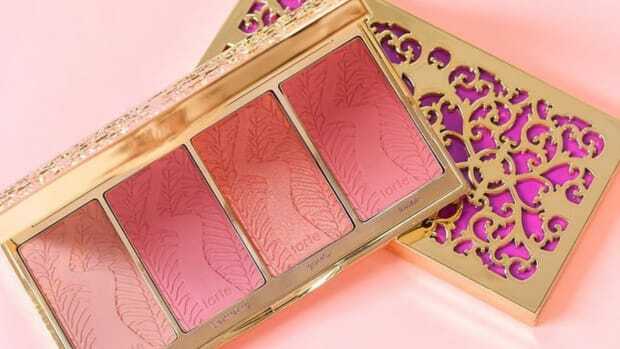 Target — Black Friday beauty deals; see list of deals here. 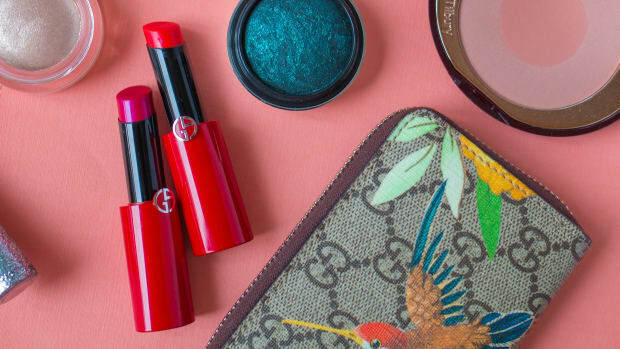 Temptu — Get 25 percent off site-wide. Promo code: FALLFF. Vichy (Canada) — Get 25 percent off site-wide; and a free nine-piece gift (C$63 value) with any purchase of C$75 or more. Promo code: FRIDAY. Victoria&apos;s Secret — US$25 Eau de Parfums (US$52-58 value). 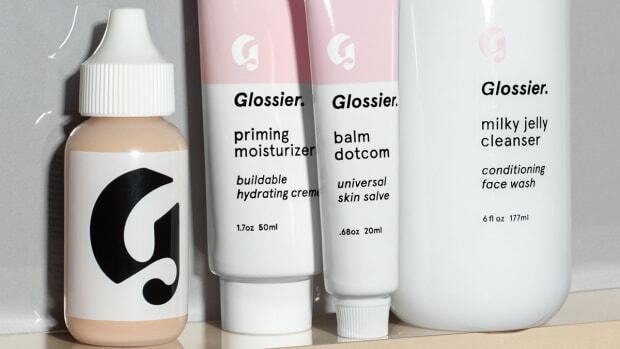 Found any other great Black Friday beauty deals? Please share!